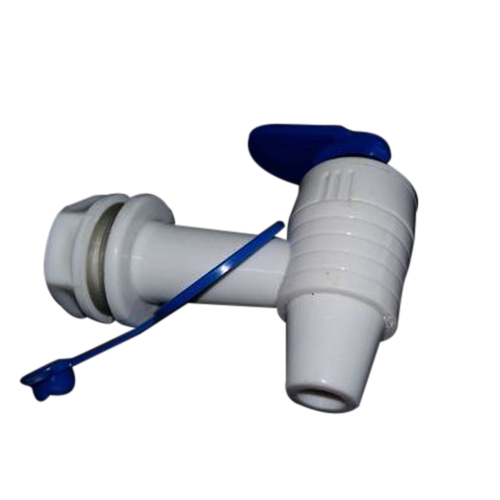 The range of Plastic Water Filter Tap manufactured and supplied by us finds extensive demand in markets across the globe for its optimum quality standards. The proficient team members of our organization are well versed with the prevailing market trends and have been helping us in the growth of the company. With our quality standards, we strive hard to raise the bars of client satisfaction by all means. The company is headed by Atul R. Tanna and Ajay R. Tanna having experience of 20 years in this line and additionally, Shri Atul R. Tanna had an experience of working with Milton Plastics for a period of 15 years. The unit is equipped with full-fledged plant and machinery. Along with assembly line for insulated products. In-house tool room for maintenance of molds and tools.